Down in this beautiful pocket of the world we’re blessed with some of the most incredible beaches and marine life, but it’s on us all do our bit to ensure the next gen can enjoy and appreciate that big, beautiful blue and its inhabitants. ICYMI, June 8 is World Oceans Day. Whether you’re perhaps taking part in a beach clean up, a fundraising march or recycling effort, we can all start with a few easy changes in our daily lives to lessen the effects our plastic waste has on this earth and its oceans. A big contributor to plastic waste in our oceans is non-recyclable packaging (that's pretty obvious) but did you also know that the ingredients in some of our daily beauty products can also have negative effects on not only our biology but also the ocean's delicate eco-systems (we see you microbeads...). 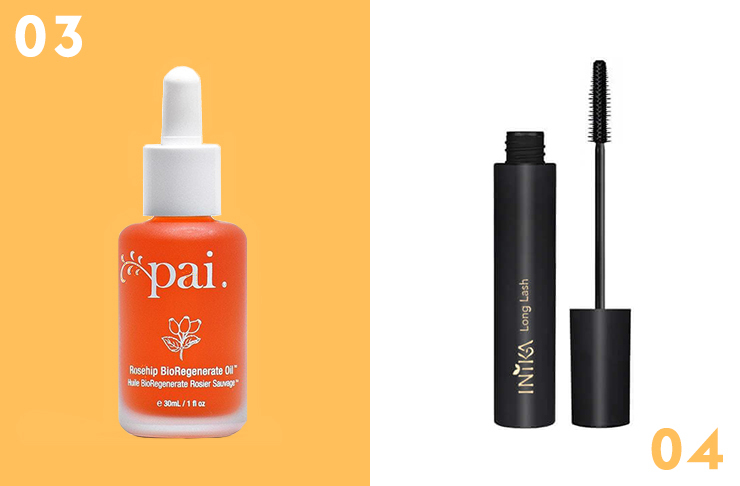 Read on for 10 everyday eco-friendly beauty products that are doing their bit for your body and our oceans. Top of the pile is Lush’s New Shampoo Bar. Sold without a single bit of packaging (read: zero waste) these best-selling bars last up to 80 washes and are completely vegan and cruelty-free. Boasting a 100% vegan, natural and cruelty-free ingredients list, BYBI’s wonder balm really does do it all. From dry lips to cuticles, heel balm to a deeply hydrating face balm it has you covered. The best bit? Their packaging is sugarcane-derived and plasic-free! That’s an eco thumbs up! Certified organic by the Soil Association, Pai is one brand progressing in leaps and bounds to better their product, all while ensuring their product is made ethically and sustainably. Naturally, their packaging is 100% recyclable, so you know that not only is this luxe face oil doing good for you, it’s doing good by the planet, too. 100% plant derived and 100% fat lash guarantee, INIKA's mascara is proving that chemicals don't always equal better results in the beauty world . Did we mention it’s vegan, cruelty-free and Halal? Well played. Herbivore’s entire product range is all natural, free of parabens, synthetics and other nasties and boasting a range of certified organic products. 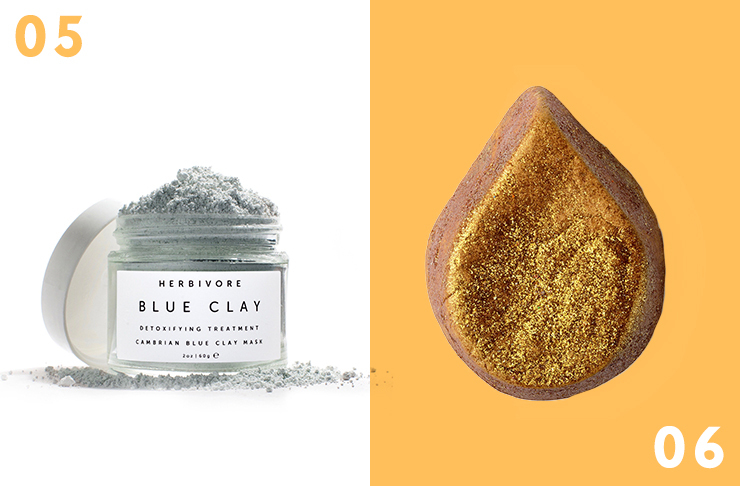 Their Blue Clay Mask uses only three, totally natural ingredients—and did we mention their packaging is completely recyclable and reusable? Win win! We crush hard for Lush’s package-free products, not least because they also work wonders for your skin. 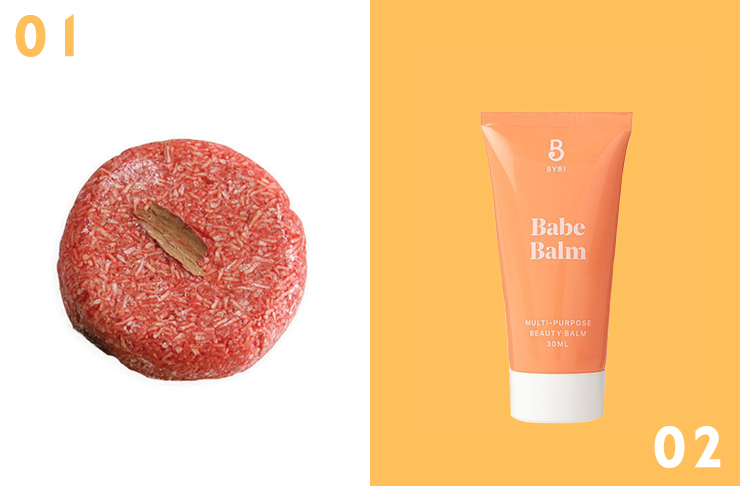 Take their Sunnyside Bubble Bar; it’s made using plastic-free glitter (made from mica and seaweed) so your skin gets its glow on—minus the harmful plastics (usually containing PET or microplastics) being washed down the drain. Eco-beauty front-runners, Evolve Organic Beauty have switched all of their plastic bottles to 70% post-consumer recycled bottles. Yay! We love this gentle body wash for its gorgeous smell and plant-derived ingredients but also because it’s 97% natural and 72% organic. 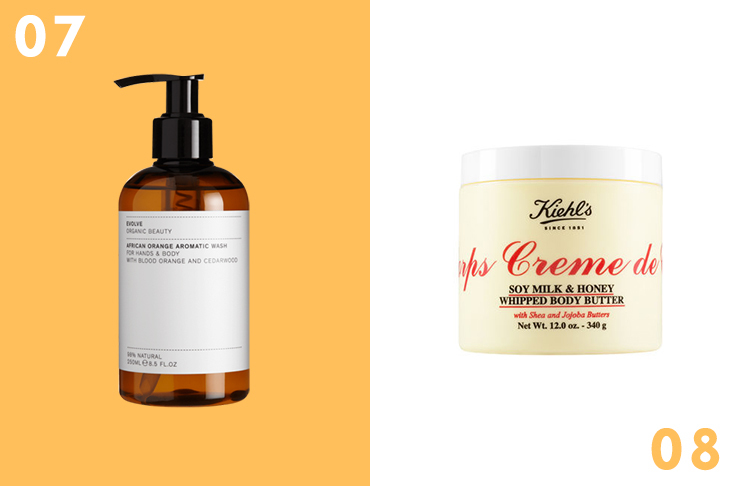 Probably one of the most well known commercial recycling projects globally, Kiehl's has been encouraging their loyal customers to recycle empty product packagings for years now. And it pays to hold on to those empties; bring them back to any Kiehl's counter and you'll receive product back as a thank you. Naww. Here’s something you probably didn’t know; in order for a sunscreen to be truly kind to our oceans it must be free from oxybenzone—a chemical found in many sunscreens that has now been found responsible for killing coral and accelerating DNA damage in the organisms that live inside it—nasty stuff. Originally created for sensitive skin, Dermaflage absorbs quickly and without a greasy residue using mineral actives and is (obvs) oxybenzone-free. Italian hair giant, Davines is completely carbon neutral, ensuing their carbon footprint is offset by funding the protection of forests in Italy, Costa Rica and Madagascar. 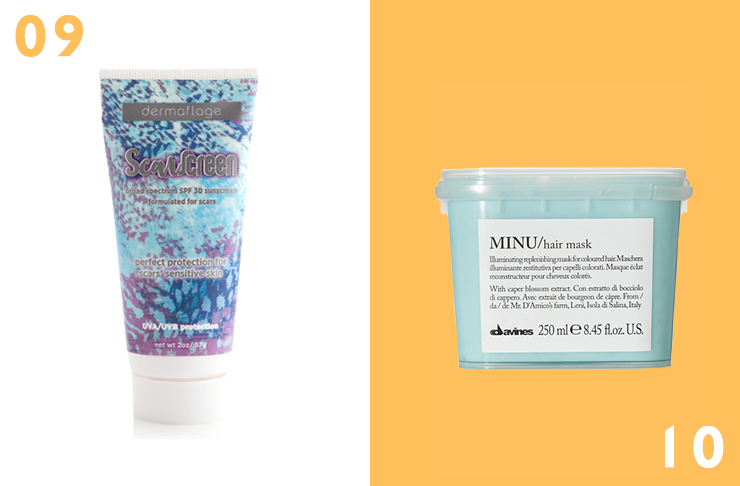 We’re obsessed with their iconic hair mask, Minu. And yes, their packaging is 100% recyclable, too. In other news, this soap bar is saving orangutans, one bar at a time.